The Hall of Fame coach resigned after investigators concluded she made racially insensitive remarks and forced players to play hurt. The Interim Chancellor says he’s excited for UNC’s future and plans several initiatives as he seeks the permanent chancellor position. 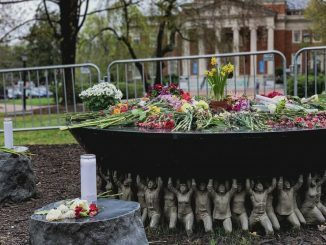 It’s been a chaotic Senior year for UNC’s Class of 2019, filled with protests, controviersies, and high-profile resignations of university leaders. Is Beto O’Rourke’s spark with young people enough to carry him to the White House? 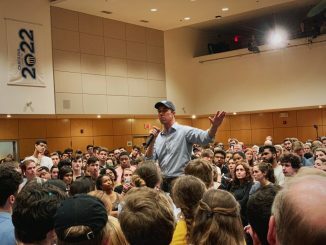 The presidential hopeful visited campus to speak to hundreds of students gathered in the Student Union Monday. 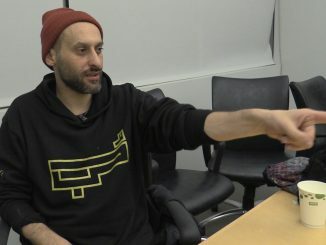 Guskiewicz said he is “heartbroken and deeply offended” after rapper Tamer Nafar used anti-Semitic langauge on stage. 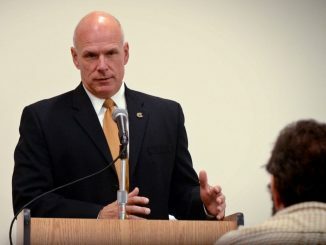 Jeff McCracken joined the police force in 1993 and became chief in 2007. His retirement comes as UNC begins a review of police procedures. 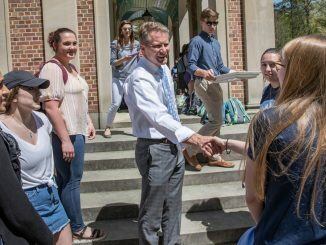 Many students at UNC support free speech. However, some on campus are uncomfortable speaking freely in the classroom. 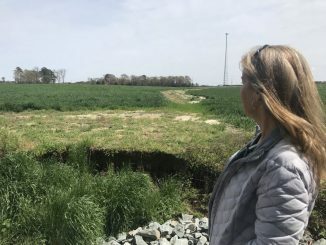 A 2015 study found farmers have a suicide rate twice that of the general population, and some North Carolina ag leaders say things may be worse than ever now. 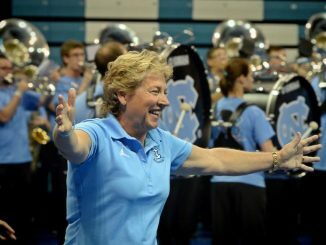 UNC has hired a law firm to “assess the culture” of the team. The Washington Post reports players have accused coaches of making racially insensitive remarks and making them play through injuries. UNC police have not released the suspects’ names but say at least one suspect is associated with a group called Heirs to the Confederacy.